Dag, Partner, has extensive experience as an advisor and consultant to investors in the environmental engineering sector. He is responsible for the portfolio companies Aidon and Gasmet and formerly responsible for the divested company Dinair. Dag is also responsible for the Finnish market together with Juho Lipsanen. Dag has a background as a Professor and Head of one of Scandinavia’s major research institutions for applied environmental science at Stockholm University. 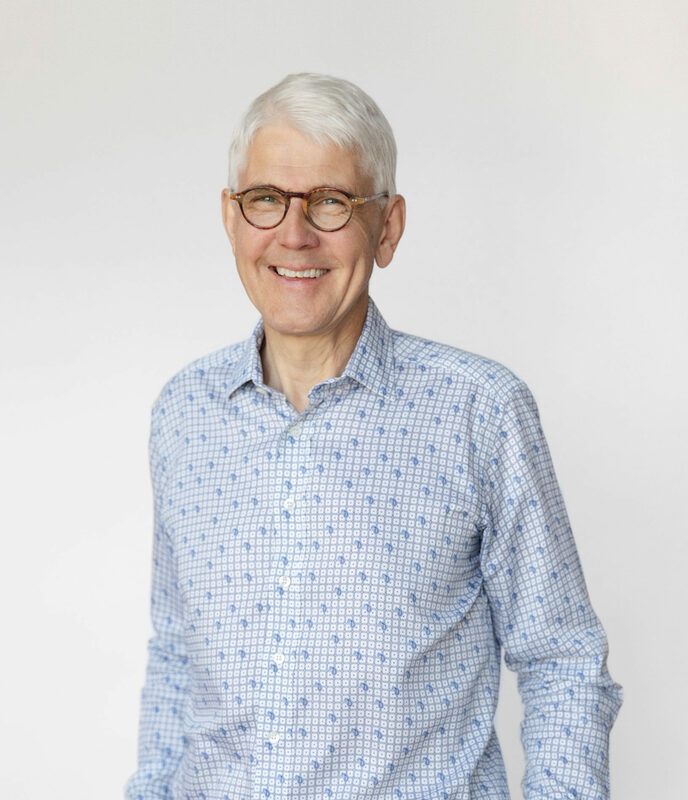 He worked in parallel as a consultant and investigator for the Nordic industry, private and institutional investors in the field, as well as national and international R&D organizations and authorities. Dag was also active as a national expert for EU’s research and innovation programs and its evaluation work of collaborations between academia and SME within environmental science and technology. 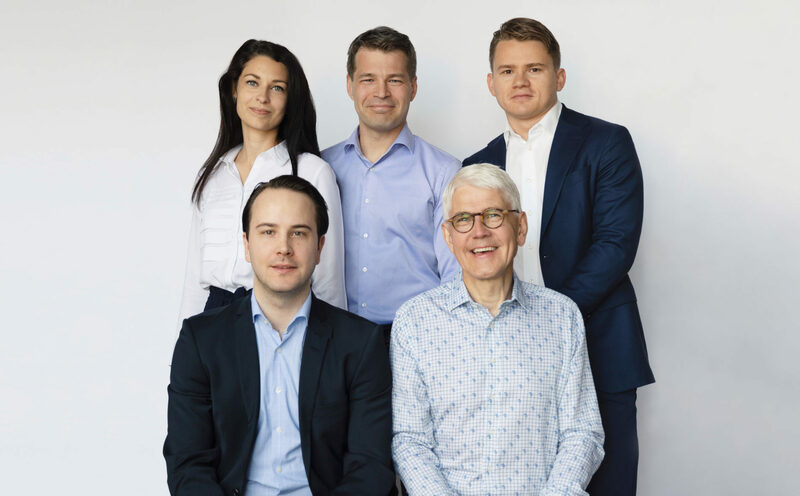 Henrik, Partner since 2017, has a long experience from active ownership and investment in the Nordic region. He is in charge of the portfolio company Satel. Henrik has previously worked for 15 years at the public investment company Ratos, where he was Deputy CEO. Before Ratos, Henrik worked as a management consultant at Bain & Company. 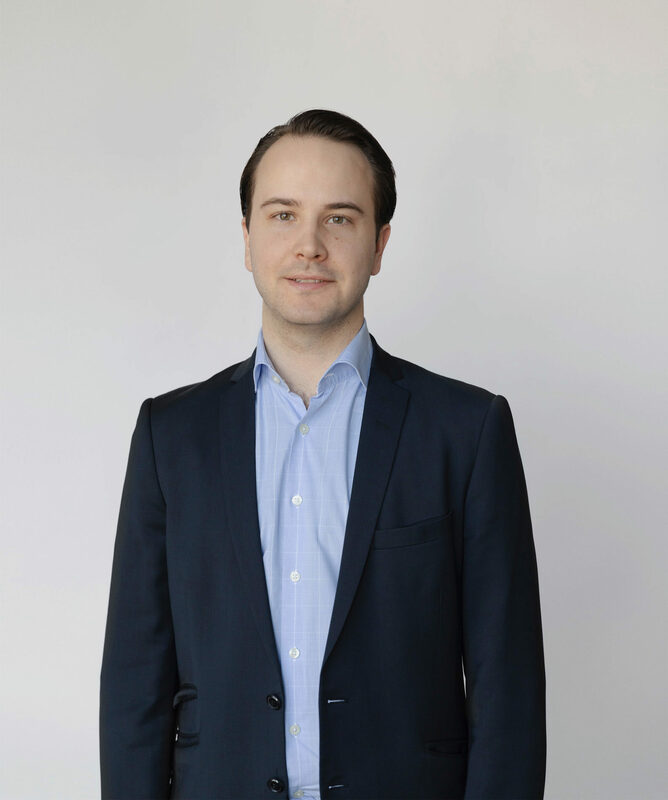 Henrik, Partner, has a long experience as an investor in small and medium-sized growth companies. He is responsible for our portfolio company Nordic Water and formerly responsible for the divested company Powerbox. Henrik is also responsible for the Norwegian and German markets together with Terje Rogne and Bruno Wanske. Henrik has previously worked at 3i where he was responsible for investments similar to Alder’s. He has also been working with private equity investments for Goldman Sachs Capital Partners in London for several years. Further, Henrik has worked as a financial advisor for many leading organisations e.g. Goldman Sachs Investment Banking, Morgan Stanley and Alfred Berg Fondkommission. Jonas, Partner, has long experience as a business executive. He is responsible for the portfolio company Umia and formerly responsible for the divested companies r2p and Jernforsen. Jonas is also responsible for the Danish market together with Knud Andersen. 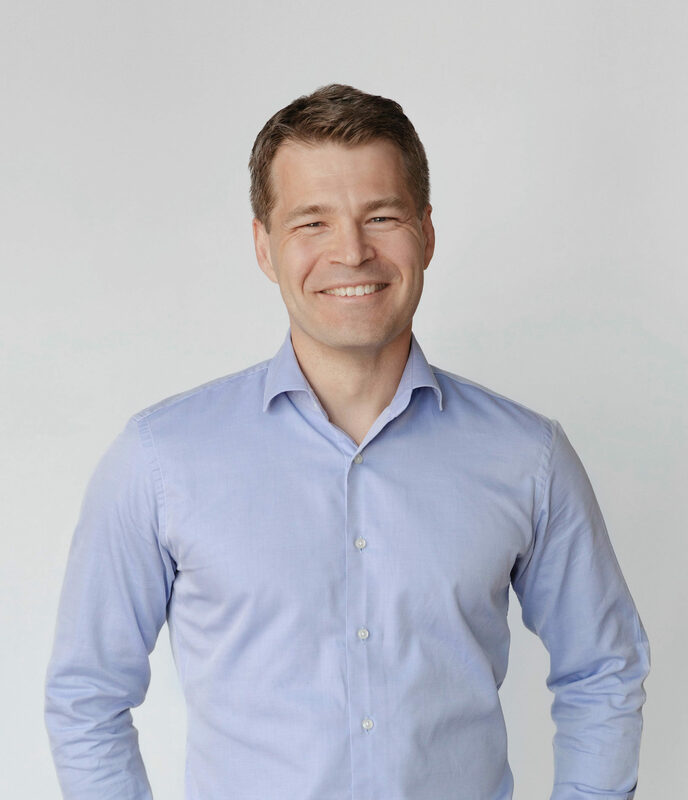 Prior to Alder, Jonas was CEO of SLS Venture, the second largest biotech fund in the Nordic region. Prior to that, he was Managing Director of Medivir, which during Jonas’ time was listed and developed into an international research company. 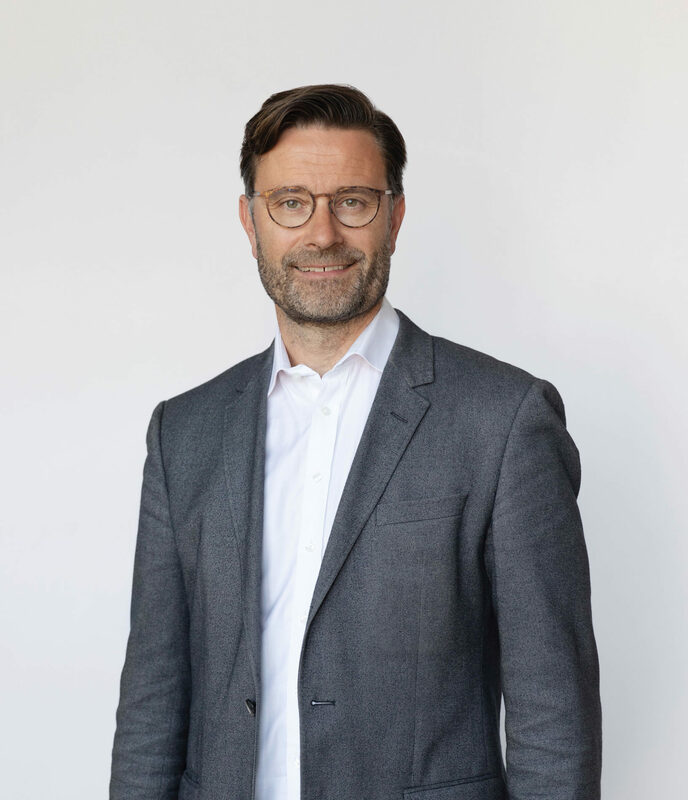 For almost 15 years, Jonas was active in the Pharmacia Group, where he established business, R&D and production organisations in the Nordic countries, Japan and Italy. In 1995 he was Deputy Managing Director of the Pharmaceutical Division (Pharmacia Therapeutics AB). 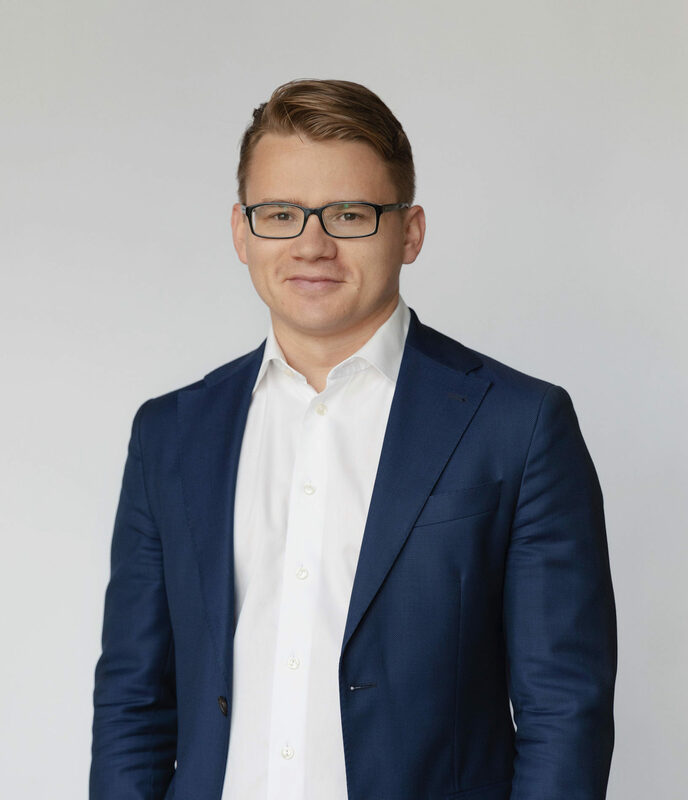 In addition, Jonas has worked as a consultant at Indevo, a consulting company focusing on business and organisational development, and “Turn around management”. Henrik is Alder’s first employee through an internship that led to employment in 2012. He has previous job experience from an investment company. Henrik holds a degree in finance from the Stockholm School of Economics and studied abroad at NUS in Singapore. Åsa started at Alder 2018 and supports our portfolio companies in activities related to sustainability issues. She has a broad background both in the financial sector and sustainability. 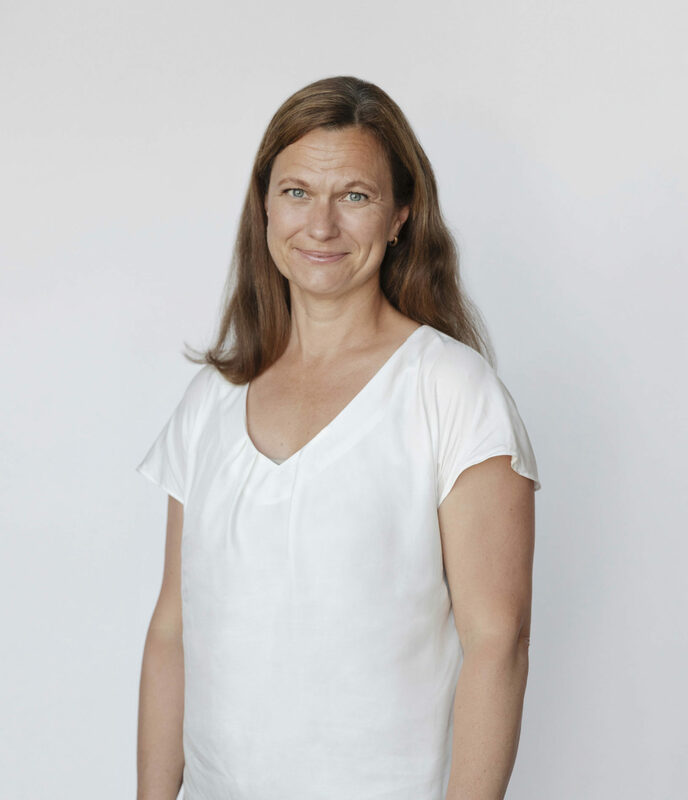 As a founder of Beadifference AB, Åsa has helped many companies in sustainable business development. Åsa also has extensive experience from leading positions, including Procter & Gamble and UBS in the Nordics, as well as board assignments in both listed and unlisted companies. 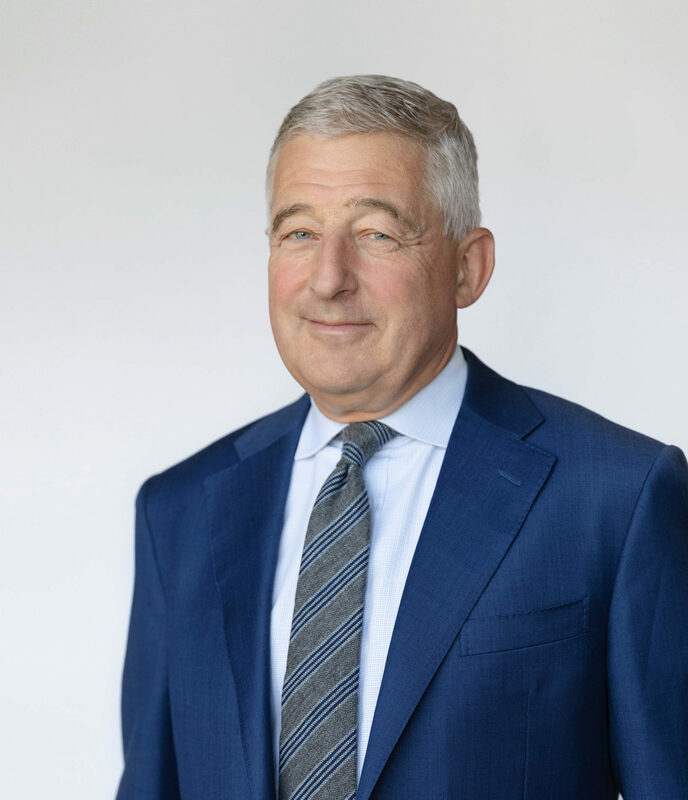 Thomas, Partner and Chairman of the Board, has more than 30 years of experience in investment in growth companies. 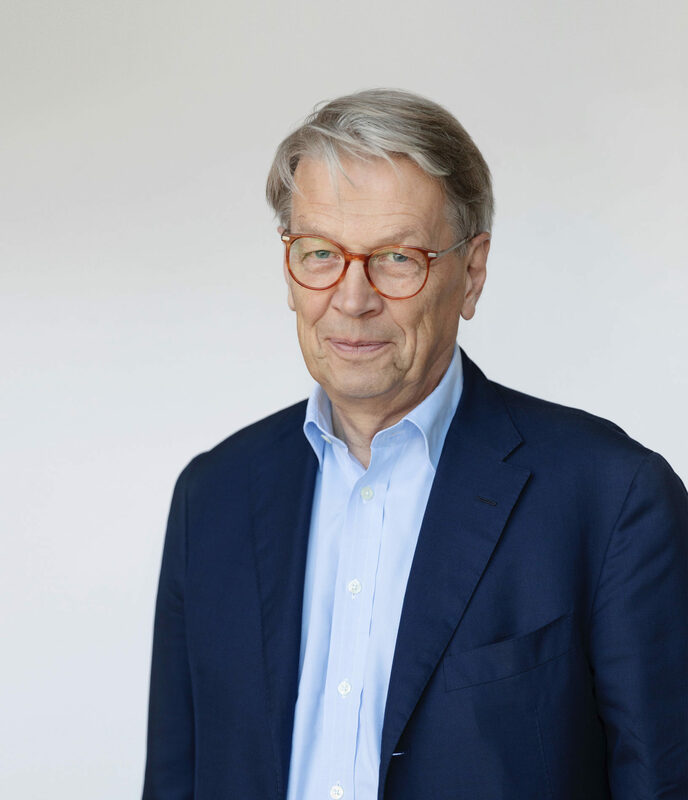 He has previously worked with investments in the Wallenberg sphere for many years as CEO of Export-Invest, member of the management group in Investor AB as well as one of the initiators behind Investor Growth Capital. Active long-term ownership has always been a leading principle for Thomas. Keiward has been working at Alder since 2012. He has previous experience in the specialty chemical industry and M&A consultancy work. Keiward holds a degree in accounting and finance from the Stockholm School of Economics. 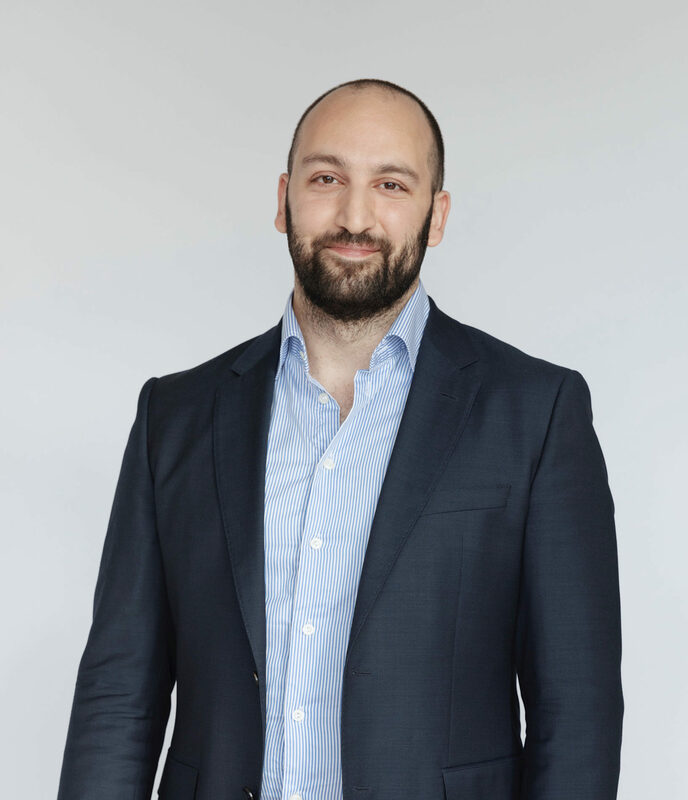 Arash has prior to joining Alder worked at Karnell where he was involved in several acquisitions of unlisted companies. He has also worked within M&A at Morgan Stanley in London. 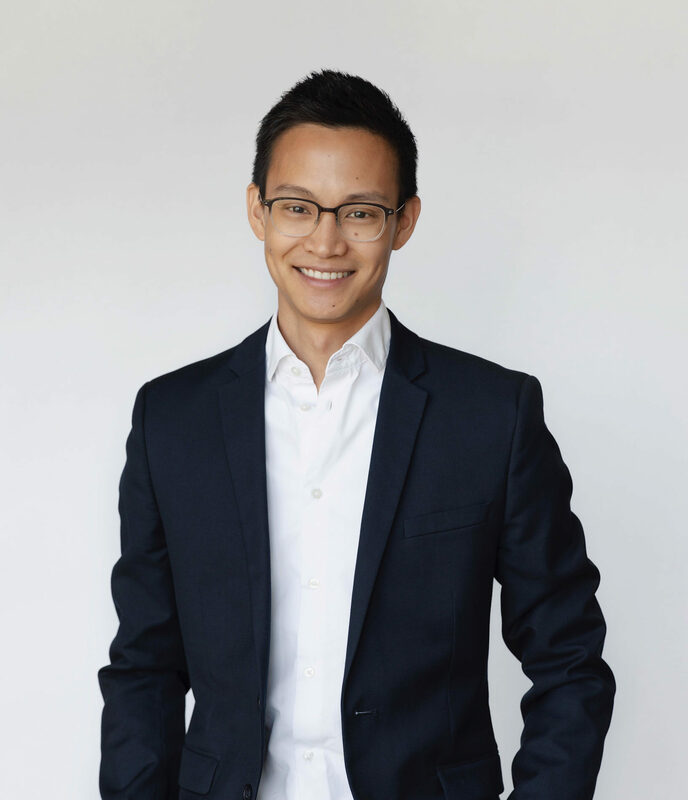 Zacharias started as an analyst at Alder 2017. He has previous work experience from another private equity company. Zacharias has a bachelor’s degree from Hanken School of Economics and a Master’s Degree in Finance from UNSW. 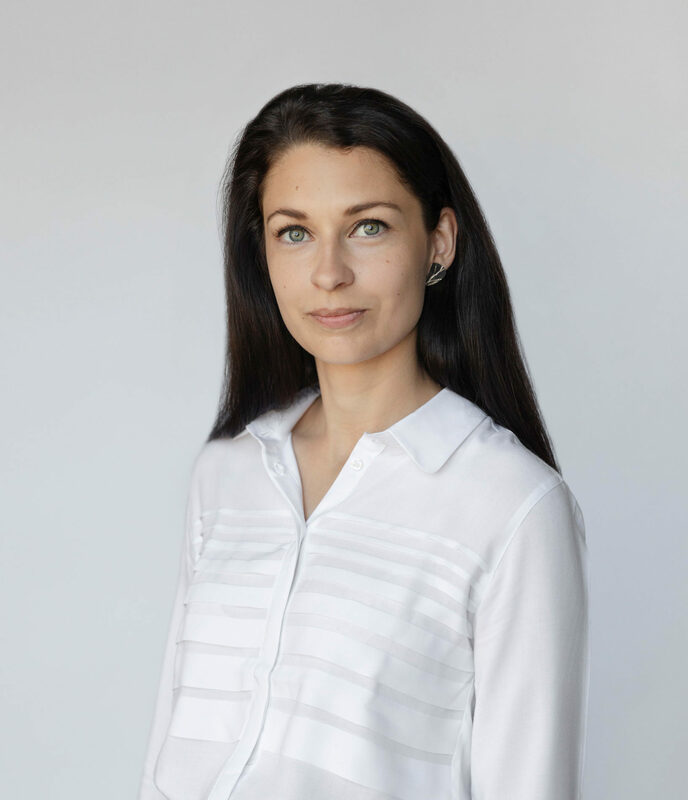 Ina started as an analyst at Alder 2016. She holds a Master’s degree in Finance from Hanken School of Economics. Knud is a Regional Partner in Denmark with more than 30 years of experience as business leader for a lot of industrial companies in Denmark. Previously, Knud worked as CEO of AH-Industries and BB Electronics, as well as operating manager at Vestas. Knud started at Alder 2018. Juho, Regional Partner in Finland, has been both CEO and CFO in the industry, media and telecom sector in ABB, Alma Media and TeliaSonera. Today he is a board member in many family and private equity owned companies within technology and services. Juho joined Alder in 2012. Terje is a Regional Partner in Norway, with long experience as Operations and Finance Manager for Tandberg and the engineering company Kvaerner. He currently works mainly as a board professional in marine, security and IT companies and as Chairman of the Board at Nokas. Terje started at Alder 2013. 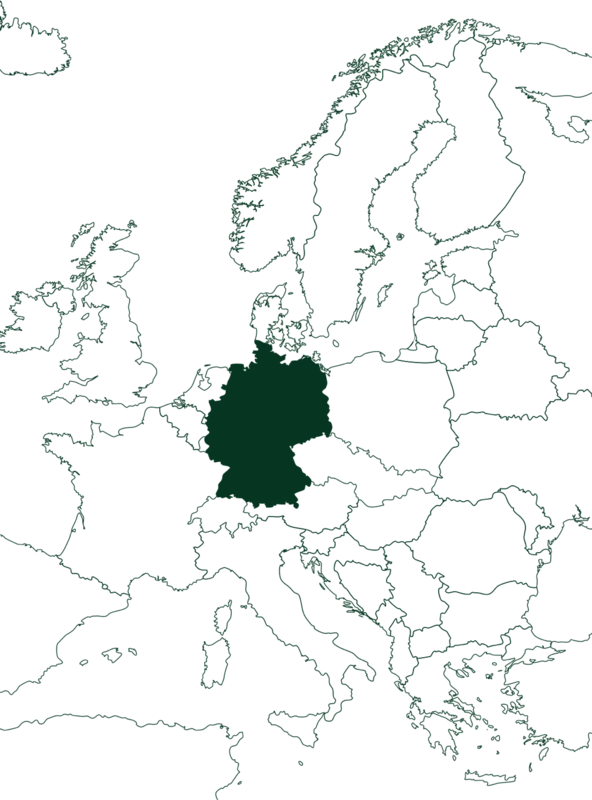 Bruno is Alder’s regional partner in the DACH countries and has over 25 years of experience in M&A and investments in Western Europe. He was previously managing partner at Pricoa Capital Group and partner at ECM Equity Capital Management. Bruno joined Alder in 2014.